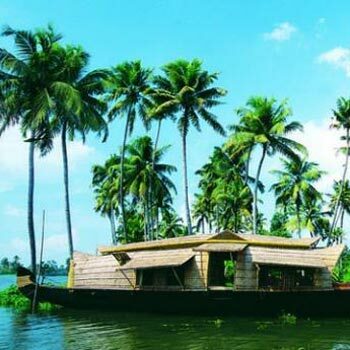 Vacation N Holiday is engaged in organizing Domestic Tours to all hotspot locations of India. Whether you want to visit any popular city in South or want to take retreat in the Himalayan region, we can arrange an exhilarating tour for you. 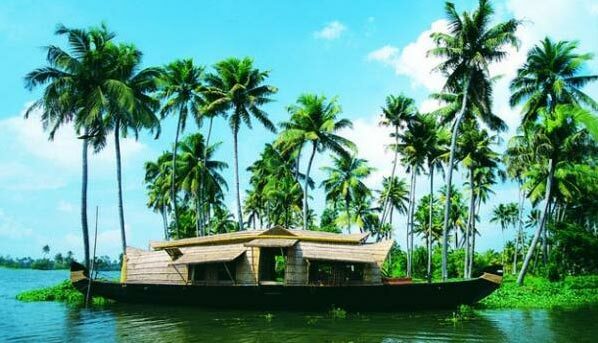 We are a dynamic travel company based in Cochin, Kerala. Travelers can also avail customized Domestic Tours from us. During the tours clients can enjoy many adventurous activities such as water rafting, mount biking, parasailing, paragliding, banana riding etc. We make the travelersâ�� stay in restful accommodations and also take them to various popular eateries where they can savor delectable food. Our main areas of operations are Cochin, Munnar, Thekkaday, Kumarakom, Kovalam, Varkala, Kanyakumari, Coorg, Wayanad, Ooty, Mysore, Rameshwaram, Trivandrum, Vagamon, Athirapally, Guruvayoor, Madurai, Calicut, Delhi, Agra, Jaipur, Goa, Kullu, Manali, Shimla, and Chandigarh.